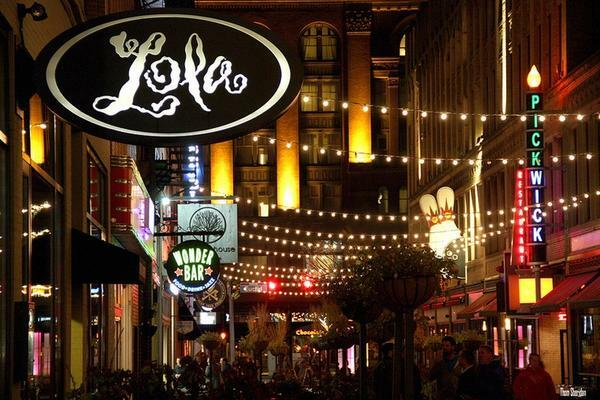 Lola is the crown jewel of Cleveland’s vibrant culinary scene. 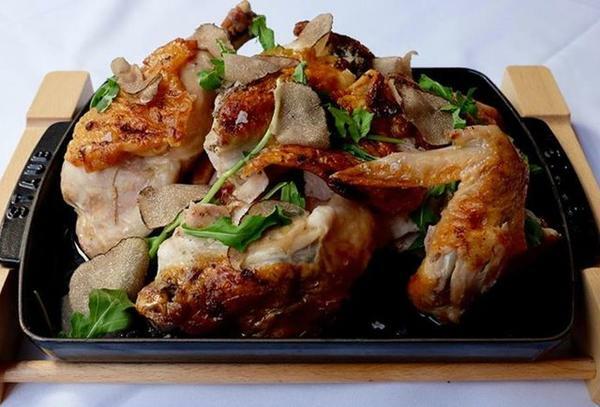 Chef Michael Symon’s inventive and creative menu offers diners the opportunity to experience a modern spin on their favorite dishes, while always showcasing the best of what local purveyors are producing just miles away. The sleek and elegant space is the perfect backdrop to your culinary adventure of award-winning cuisine.